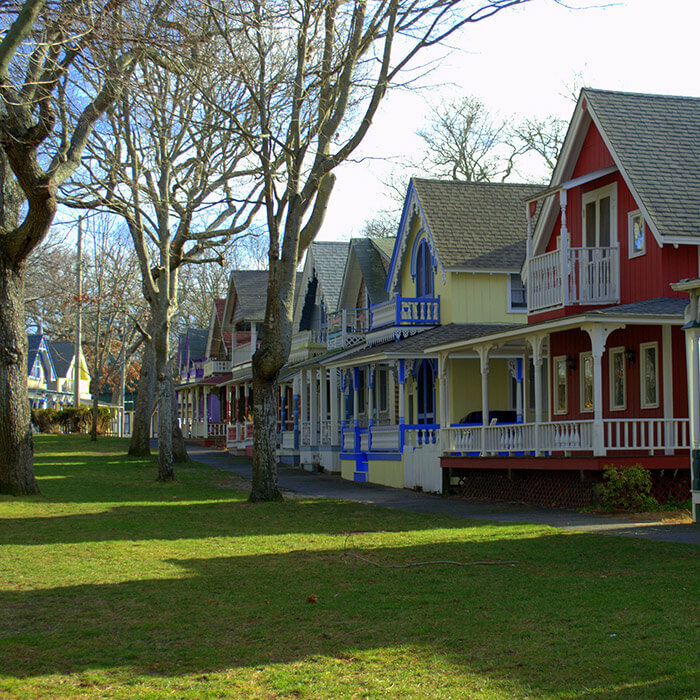 Plan the perfect day trip to Martha’s Vineyard from our Cape Cod bed and breakfast! 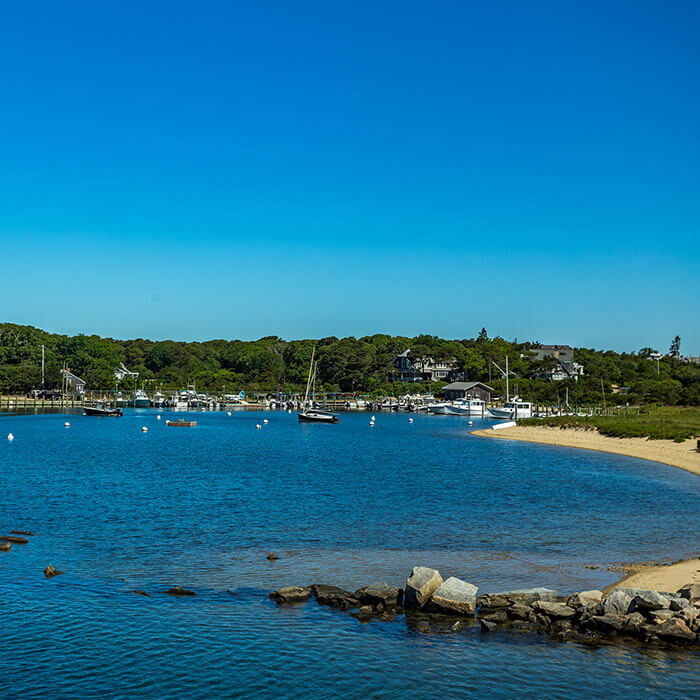 Gorgeous Martha’s Vineyard has been one of the most enduringly popular day trip destinations for our guests, and two ferry boat services take you there in under an hour. The warmest months are everyone’s favorite time to visit, but don’t let that discourage you from visiting the island in October or in Spring, when the scenery is great and when the crowds have disappeared and the island appears to be yours alone. The Steamship Authority’s ferries sail from Woods Hole and its free shuttle buses leave from its Falmouth terminus which is within easy walking distance from Palmer House Inn. In season, ferries leave more than hourly and give you the choice of going to Vineyard Haven or Oak Bluffs. You can return to the mainland from either town, regardless of where you landed on the island. You can also take your car on the Ferry with advance reservation. Book early though! Nearly all of our guests leave their car on the mainland when visiting the island. The Island Queen is a smaller, more intimate boat which in season leaves for Oak Bluffs, Martha’s Vineyard every 90 minutes from the Falmouth Harbor. A parking lot is available for Island Queen Passengers and can be reached by car via a 5 to 10 minute drive From Palmer House Inn depending on local traffic. Palmer House Inn has tickets available for sale at cost at the front desk for the convenience of our guests. Island Queen tickets and Steamship Authority passenger tickets are undated and are good for passage in either direction at your choice of time for passage. 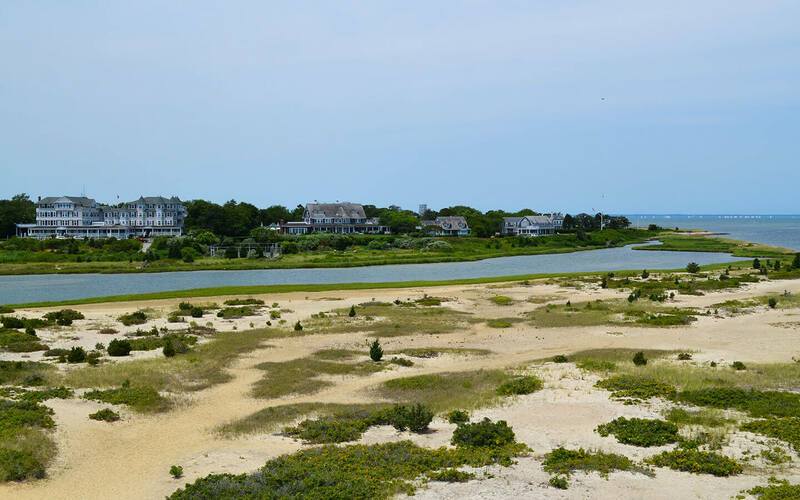 Martha’s Vineyard has three main Villages (Vineyard Haven, Oak Bluffs and Edgartown) as well as several smaller villages (Aquinnah, West Tisbury, Chilmark). Shuttle buses are available on the island to take you from one place to the next. Vineyard Haven is known for its quaint boutiques, art galleries and atmospheric restaurants serving healthy and tasty meals. 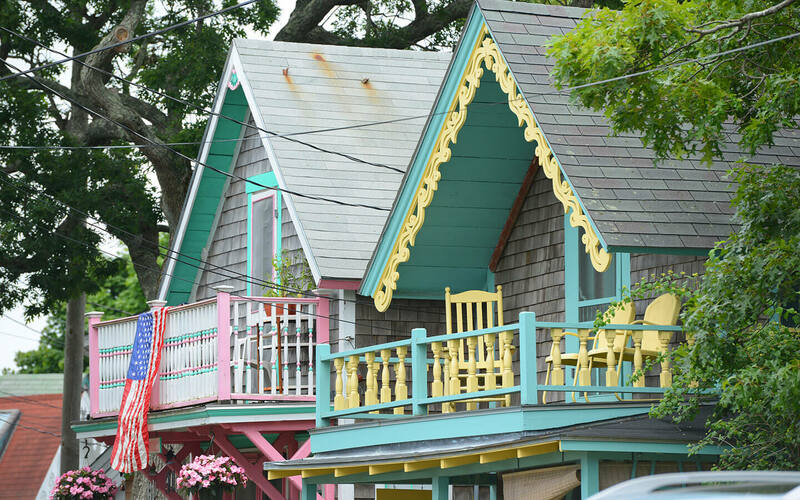 Oak Bluffs has charmed visitors for generations with its singularly unique streets of impeccably maintained, richly decorated gingerbread Victorian cottages. Edgartown is the most elegant part of the island with its streets of stately Colonial homes and Gilded Age oceanfront estates. Many of our guests return from their day on Martha’s Vineyard, happily reporting their sightseeing adventures at these destinations. 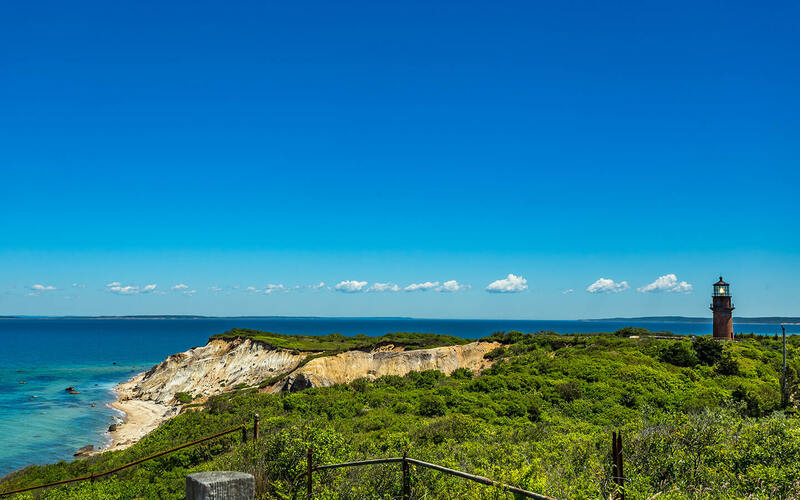 Some of our most adventurous guests have visited the clay cliffs at Gay Head in the village of Aquinnah. 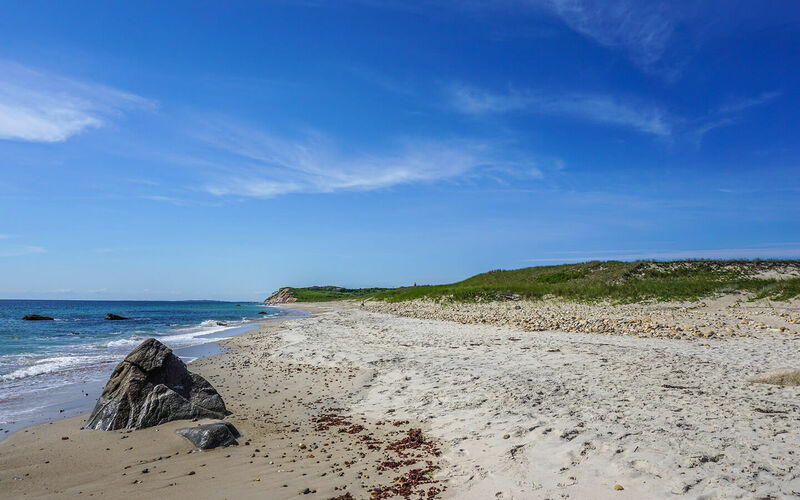 Although they are the most remote destination on Martha’s Vineyard, these multi-layered wonders with their intense and riotous colors have delighted visitors for centuries and tower over a fine, shell-covered swimming beach.